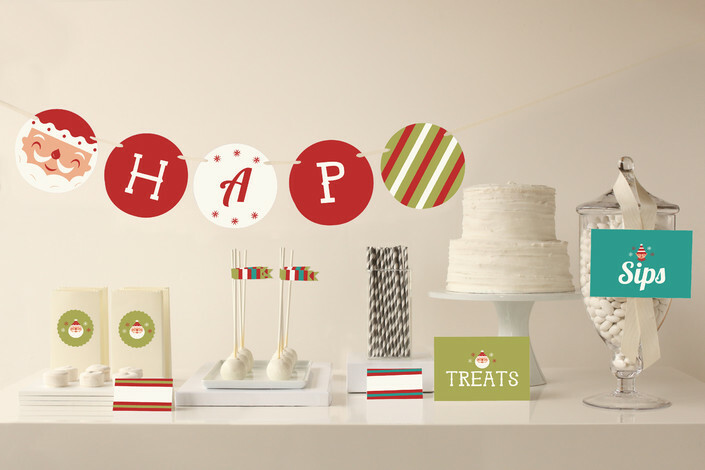 How to Throw a Christmas Themed Baby Shower? 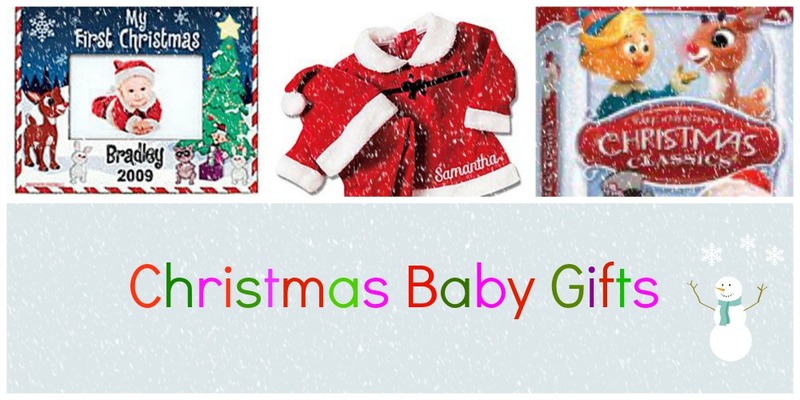 Mom's due date is just a month after Christmas so it is a great idea to celebrate her a Christmas Baby Shower. Here you will find a lot of ideas that will help you incorporate Christmas theme into your baby shower. 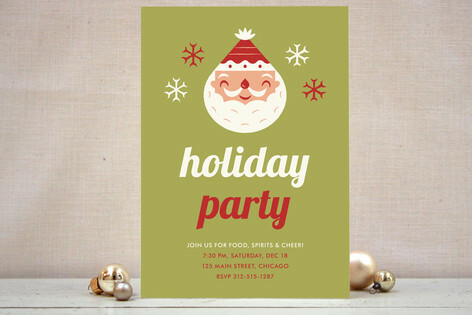 I found this general Christmas invitation that you can adapt to your Christmas baby shower. 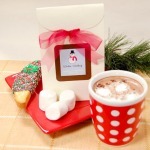 This well designed kit is perfect for a Christmas baby shower. The colors are the traditional green red and white. 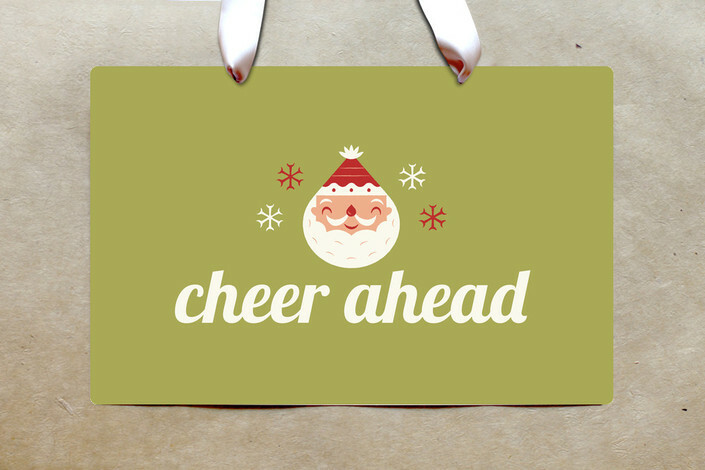 Welcome your guests with this chic Christmas sign. 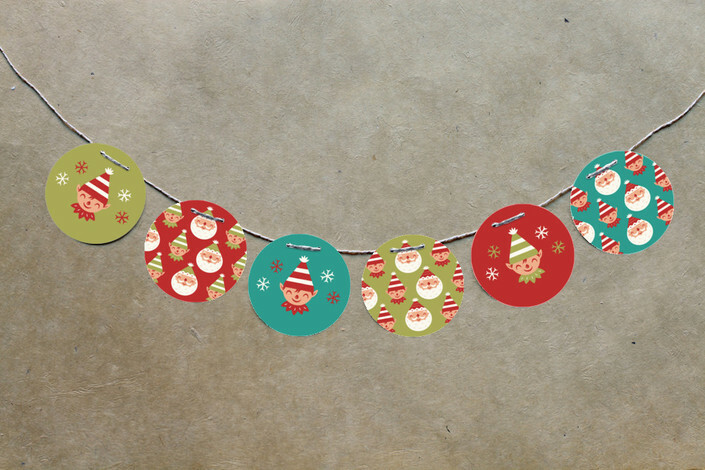 Use this DIY Christmas circle garland to decorate your walls and add a lovely accent to your party decor. 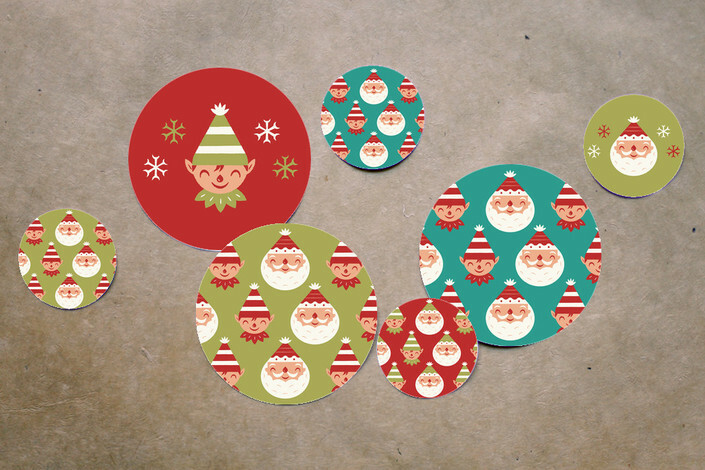 Cover the table with white tablecloth and sprinkle this Christmas confetti on it. 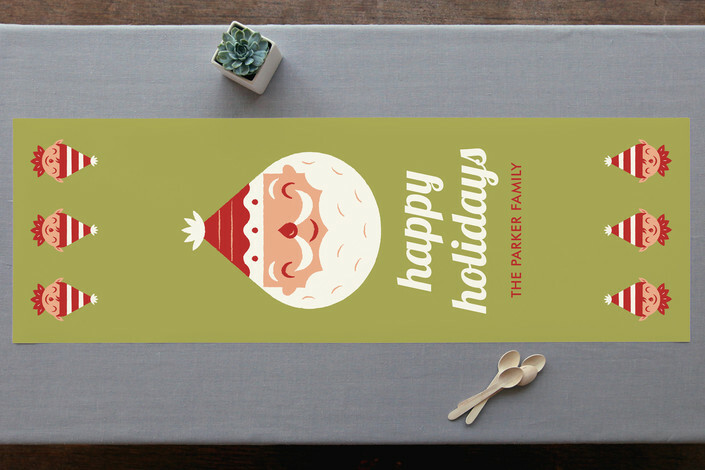 Another great idea is to put this chic table runner on the white tablecloth. 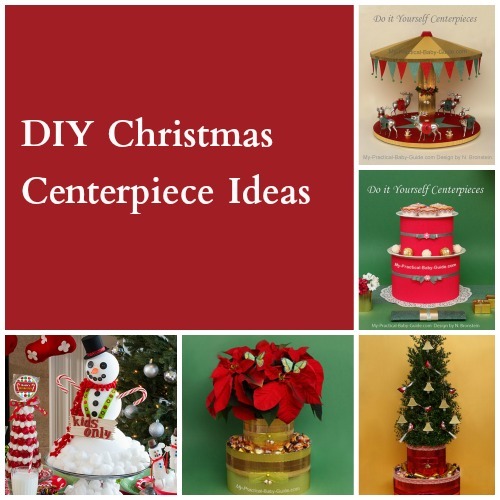 Decorate your table with one of our own, easy to make centerpieces designed especially for Christmas. You will find detailed tutorials with many photographed steps. 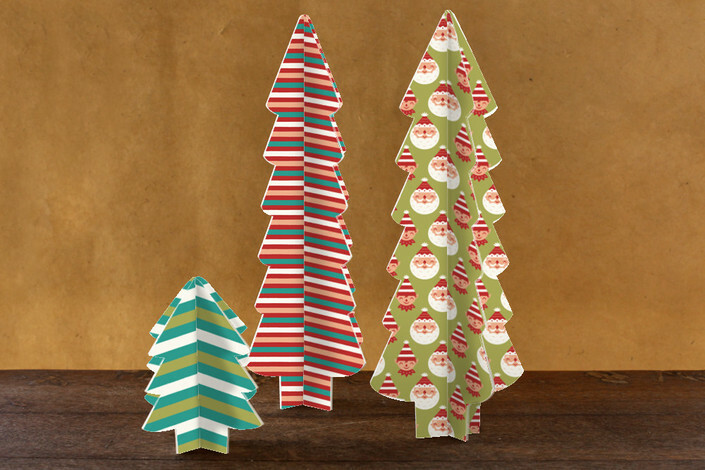 Look at these three dimensional tree centerpieces, aren't they adorable? 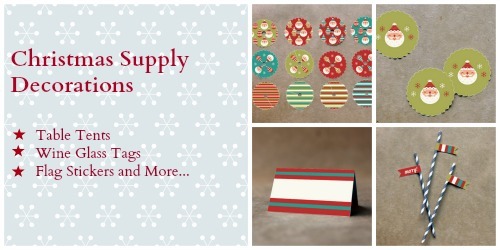 They are made from paper and easy to assemble and would be a lovely addition to your holiday table. 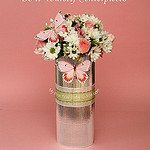 Dress up paper cups, glass bottles, vases, goodie bags, favors and more. This adds just a little bit of fun to supplies and helps to tie the entire theme together. 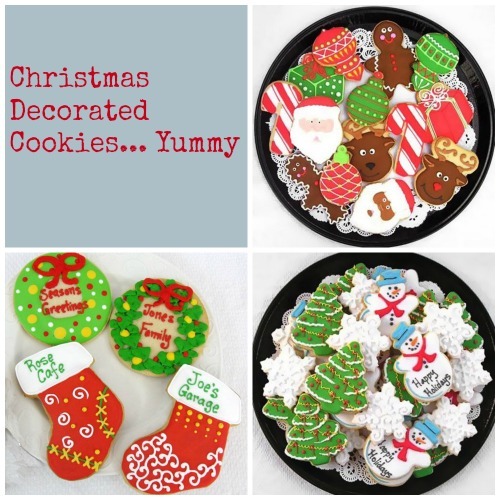 Decorated Christmas cookies make great party favors to send home with guests. If you don't have time to make cookies and decorate them you can always buy some. Wrap with cellophane, tie with a ribbon and add a gift tag. 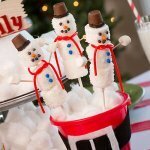 If you are interested in DIY Christmas Favors try to make these, they are easy to make and inexpensive too. 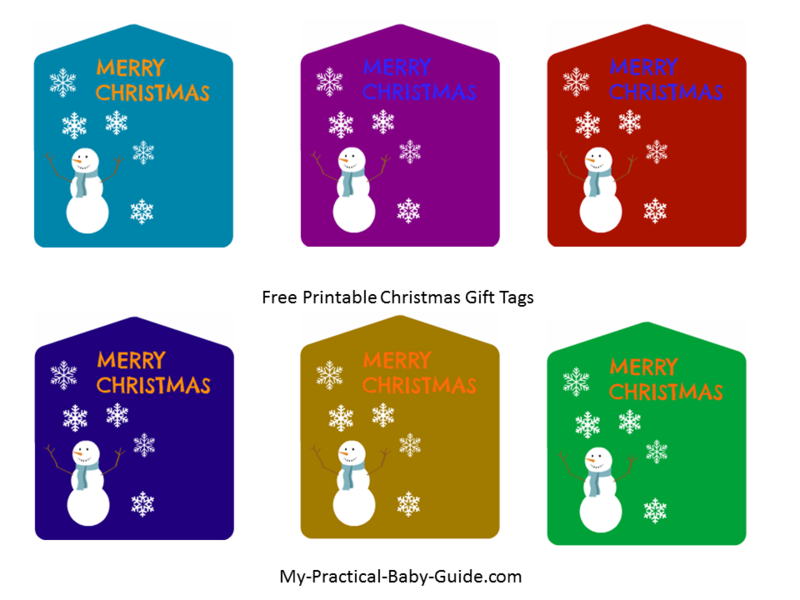 Now it is time to wrap your gifts thus we designed printable Christmas tags for you. Use them freely for your personal use. 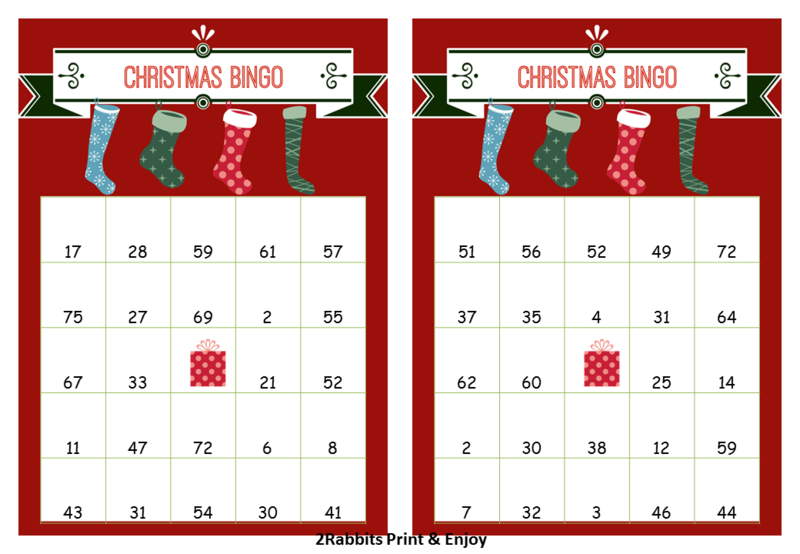 We thought your guests would love to play games during the party so we designed these printable games especially for Christmas. All the games are free for personal use. 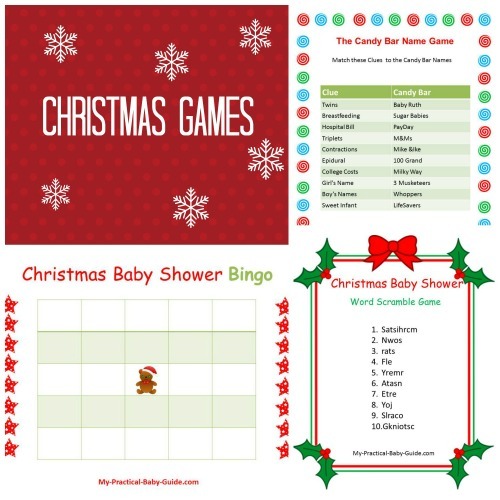 Among the games are the Candy Bar Name Game, Christmas Word Scramble, Baby Shower Bingo and Christmas Word Search. 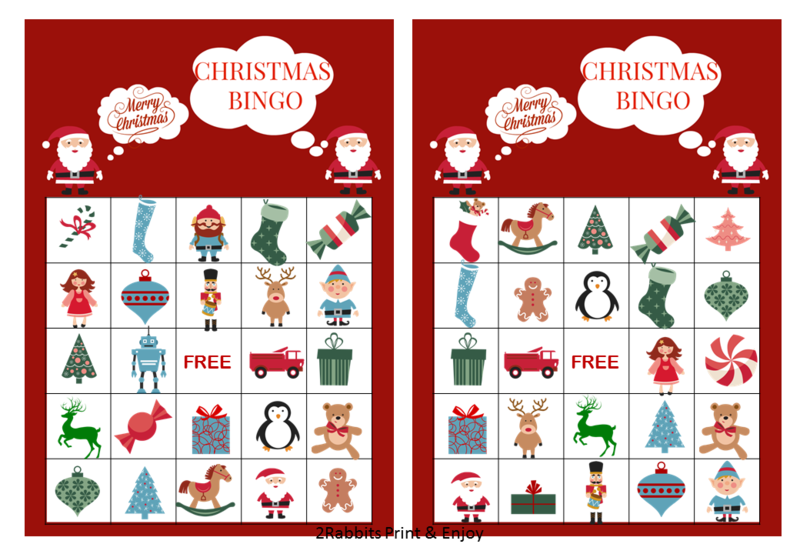 You can play these games in other Christmas parties as well. Make mom to be merry and buy her new baby a unique and practical gift. Don't forget to buy your baby his first Christmas ornament. Click to see our suggestions for personalized baby's first Christmas ornaments.